Two East Tennessee counties are now on board to join a growing and fast-moving national effort to use federal racketeering laws to hold drug makers, distributors and dispensers accountable for creating and fostering the opioid epidemic in the United States, records show. Government leaders in Campbell and Scott Counties have authorized the filing of lawsuits in U.S. District Court against the firms that make, distribute and dispense opiate prescription painkillers. The law firm Jessee & Jessee filed the first such legal action in the federal Eastern District of Tennessee on behalf of Campbell County earlier this year. The law firms Lieff Cabraser Heimann & Bernstein and Taylor & Knight filed a similar action on behalf of Scott County late last week. 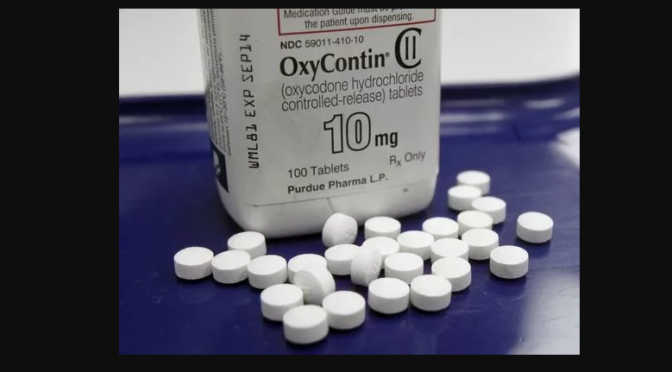 CHILLICOTHE, Ohio – Companies that make prescription opioids want a Ross County Common Pleas judge to dismiss a lawsuit filed by Ohio Attorney General Mike DeWine that charged them with stoking Ohio’s opioid epidemic by fraudulently marketing their products. 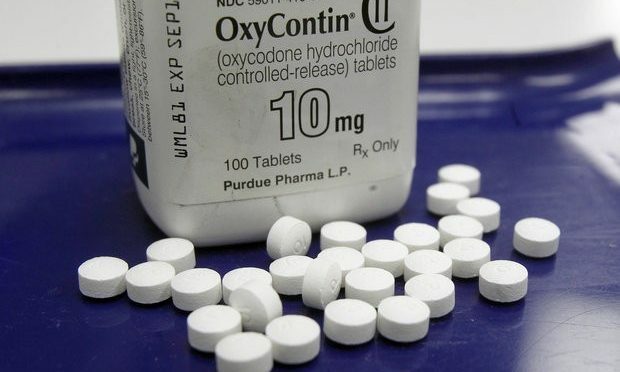 Legal briefs filed by Purdue Pharma, which makes Oxycontin, say U.S. Food and Drug Administration requirements for its products preempt Ohio law, and DeWine’s lawsuit also failed to prove the company’s actions caused the harm he cites. “The State does not identify a single physician who prescribed one of Purdue’s opioid medications to any patient when it was allegedly medically unnecessary, much less, a physician who did so because of Purdue’s allegedly misleading marketing or promotional materials,” the company’s legal filings say.